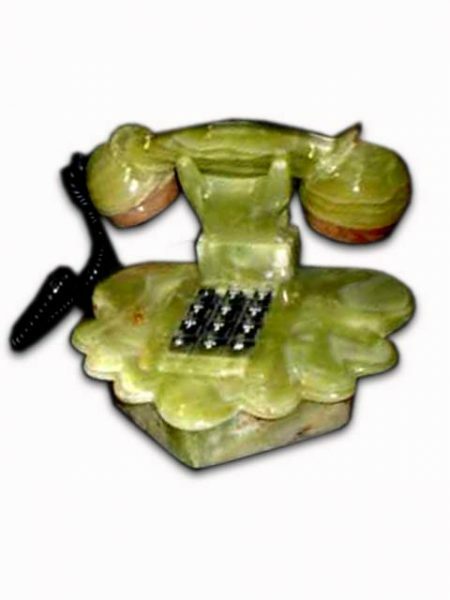 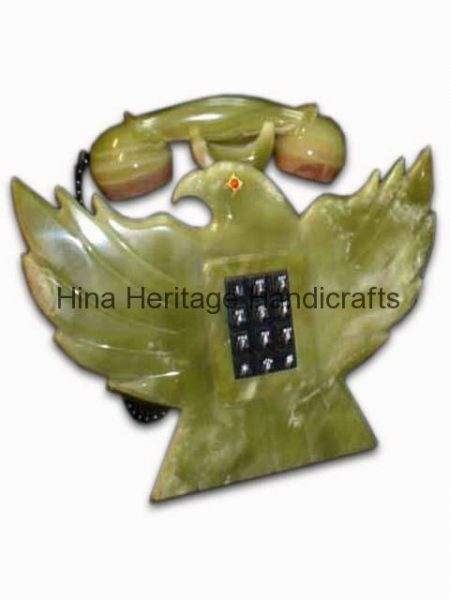 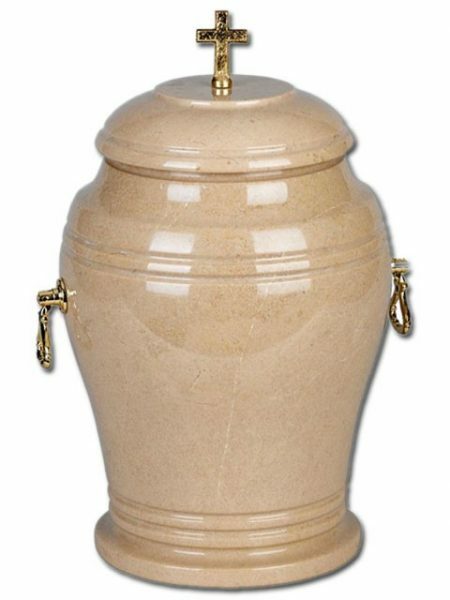 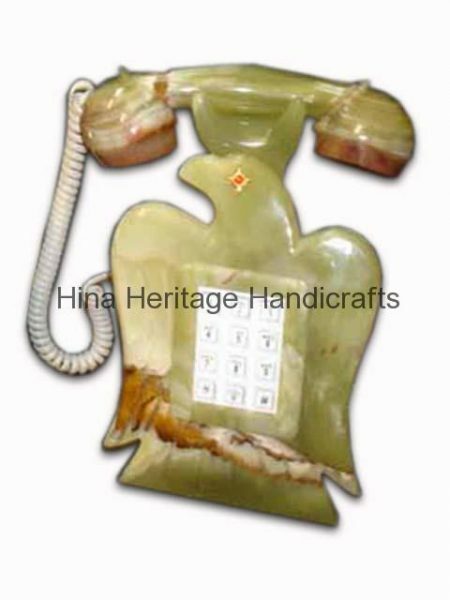 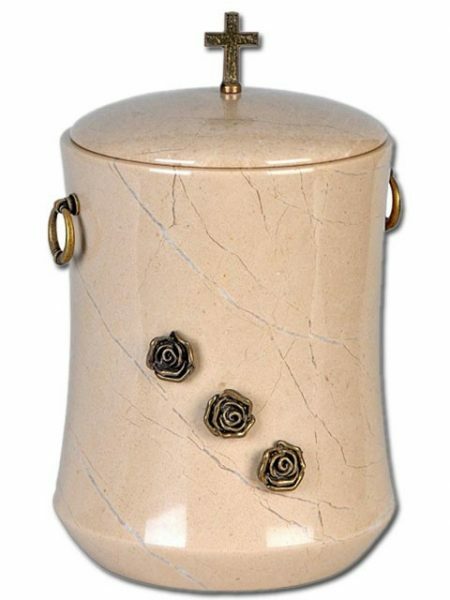 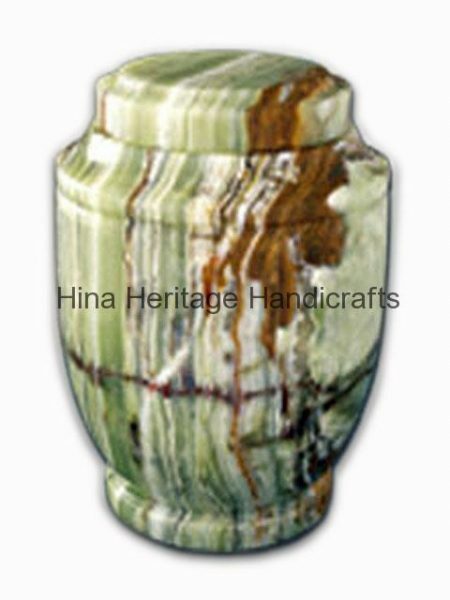 This Telephone Set is made from natural pure Onyx stone which is hand turned and polished to perfect shiny surface. 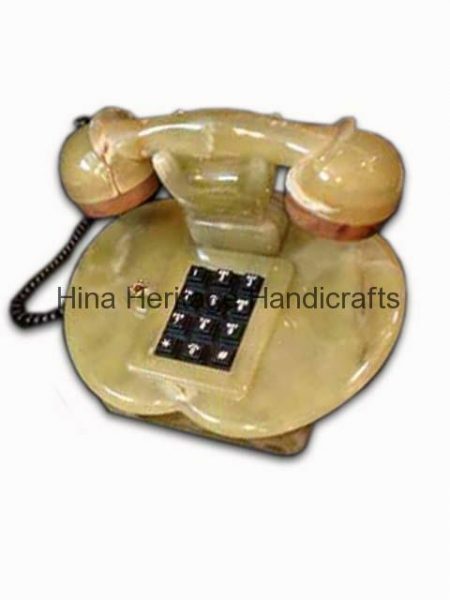 Imported telephone machinery has been installed and you can even make telephone calls after connecting it to telephone line. 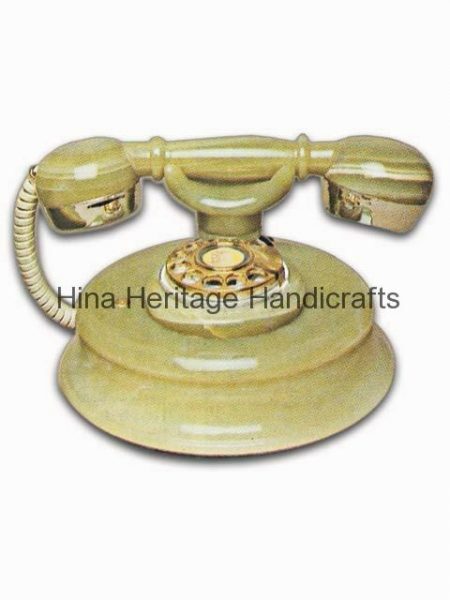 There will never be Telephone Set which look identical to one another. 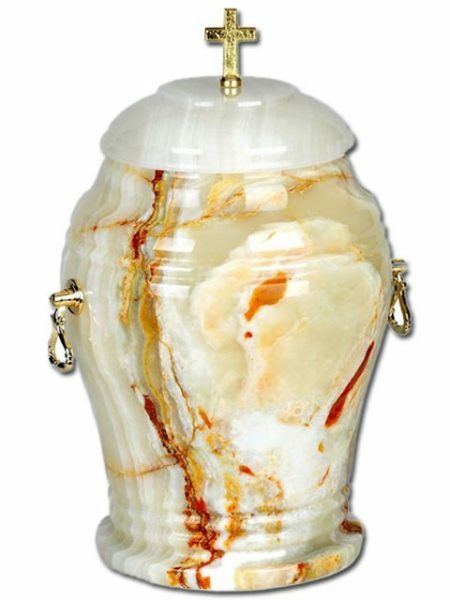 Color variations are normal by Onyx items.